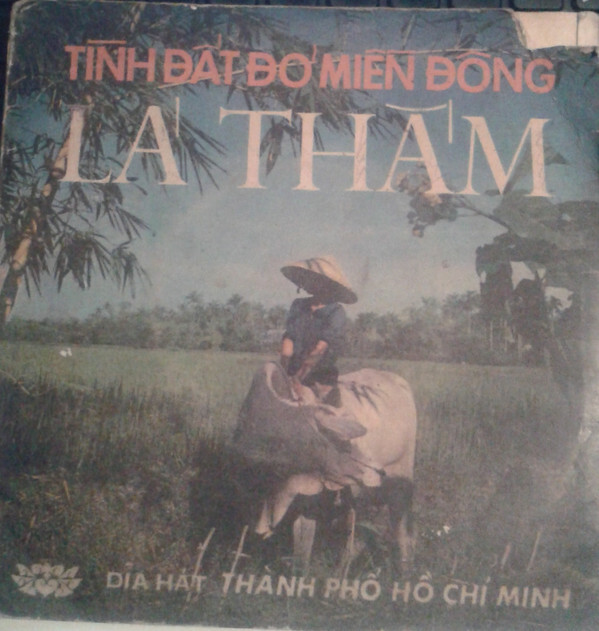 This time I present you one of the very few viet vinyls which have their own discogs page. A side being a mixture of sweet mondo pop and trad. 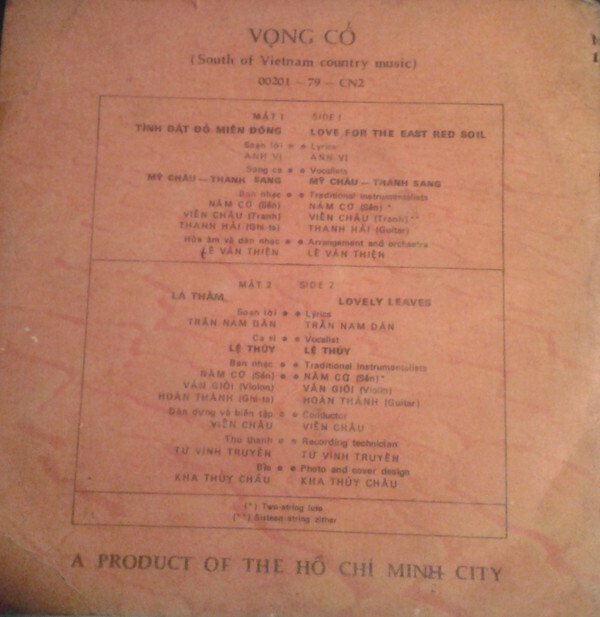 B side is completely more traditional song devoid of mondo exotica pop influences.